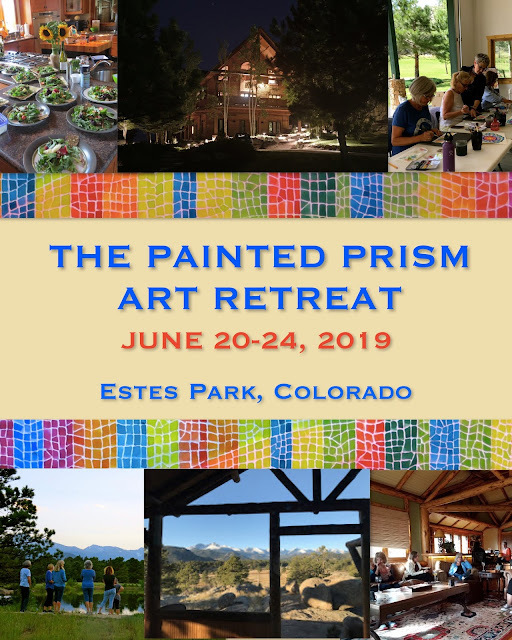 2019 WORKSHOP SCHEDULE -- Save these dates! 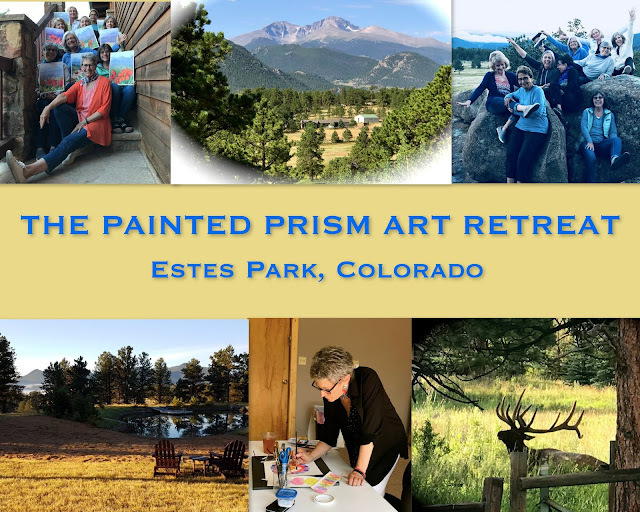 I'm excited to announce the dates of my workshops and retreat for 2019! This retreat has been such a success and so much fun, that we are anxious to do this again this year. Cheri Miller Thurston (my partner in creativity) and Mo Garrity (our yoga instructor and personal chef) will be helping me out once again! Couldn't do this without them. This will begin on Thursday afternoon, June 20th, and end on Monday morning, June, 24th. Stay tuned for information on how to register -- coming soon! 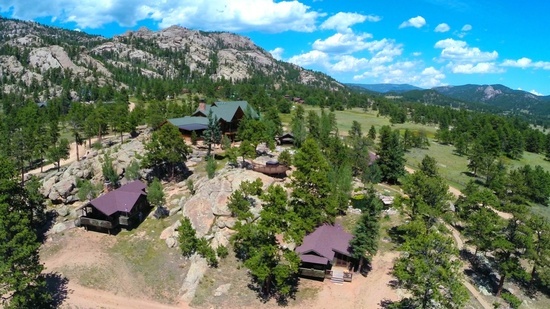 My annual Durango workshop is now being held at a friend's beautiful house/studio near Vallecito Lake. She was gracious enough to host this for the last two years, and thankfully, wants to do it again! 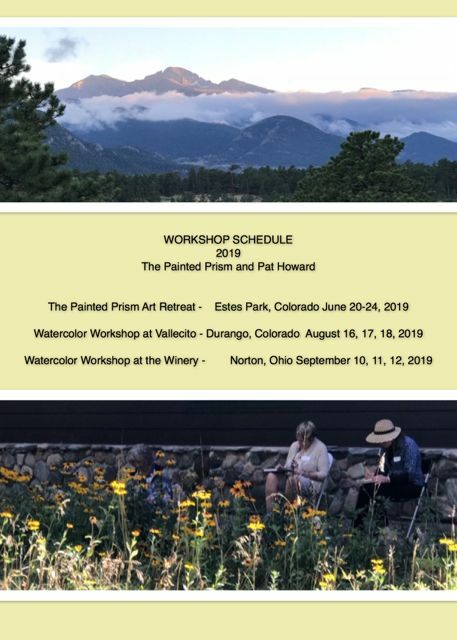 The workshop will again be in August -- Friday, 8/16, through Sunday, 8/18. Watch for more details and information on how to sign up for this workshop! 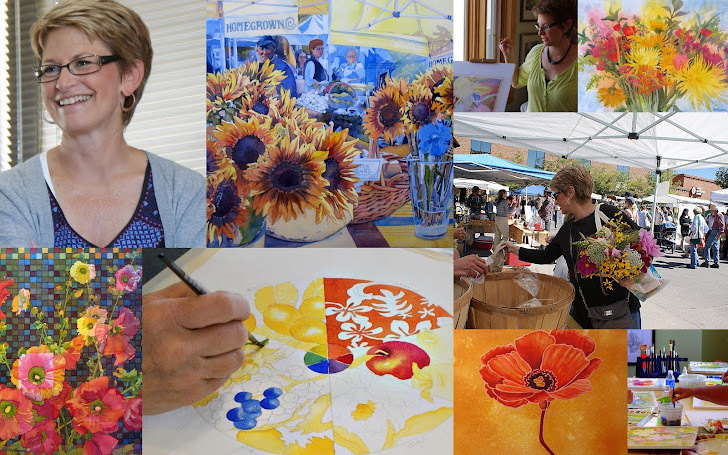 This year, the workshop will again be three days in September! Construction on the new Great Room is almost complete, so I will be anxious to take advantage of that space for our workshop this year. This workshop will be on Tuesday, September 10th, through Thursday, September 12th. Watch for more details, along with information on how to sign up for this workshop!